While most of the immunizations we get during our lifetime we get as a child, it’s important to make sure we’re up-to-date as adults. Even healthy adults can get sick and pass diseases along to others like young or elderly family members. It’s almost time for kids to pack their backpacks and return to school! As you start planning for the new school year, take into consideration that nearly 80% of classroom education is taught visually. 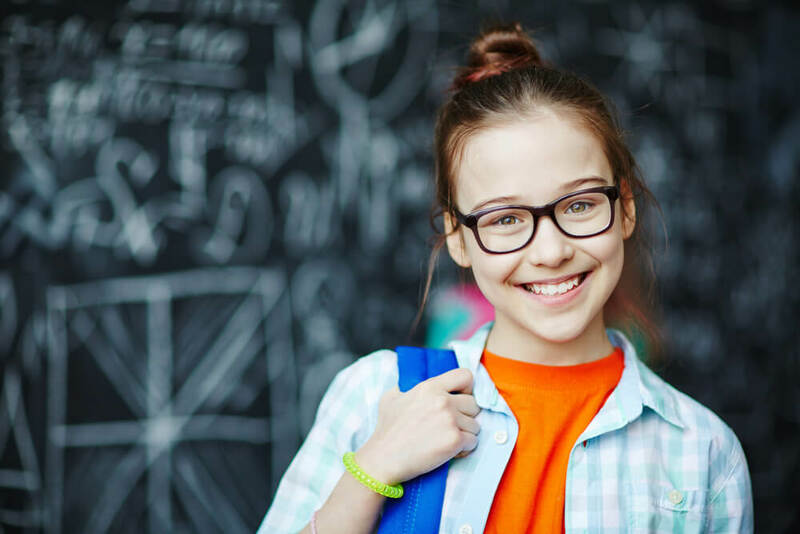 Set your child up for academic success with regular vision screenings and by keeping their eyes safe. One of the most important things a parent can do to protect their child’s health is getting their child vaccinated following the recommended immunization schedule. 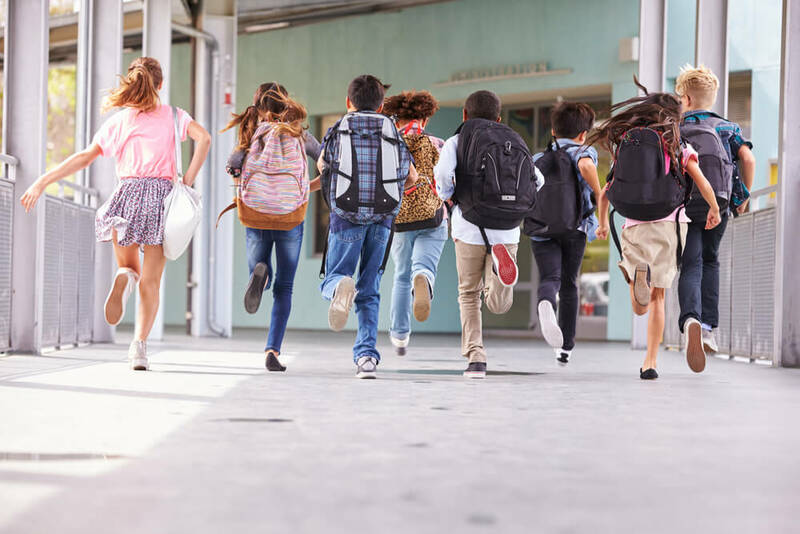 Whether parents have a baby starting at a new child care facility, a toddler heading to preschool, a student going back to elementary, middle or high school – or even a college freshman – parents should check their child’s medical records to make sure vaccinations are up-to-date. I joined MGP because my enthusiasm for maintaining independence in the face of challenges for practices. An organization by physicians for physicians.